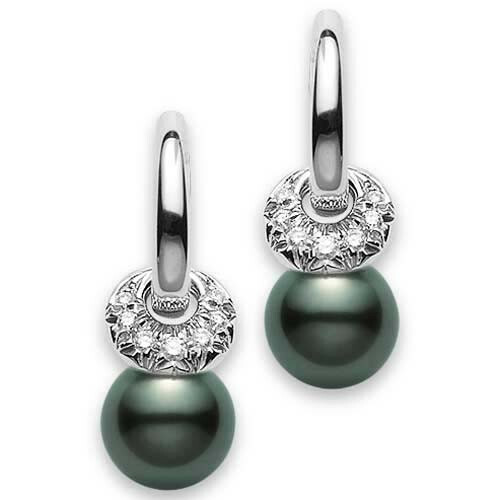 Mikimoto's Moderna 8 series showcases these lovely black pearl earrings. Each earring is crafted in 18kt white gold with a black 9mm South Sea pearl. A diamond cuff rests just above the black pearl, adding a dainty touch. 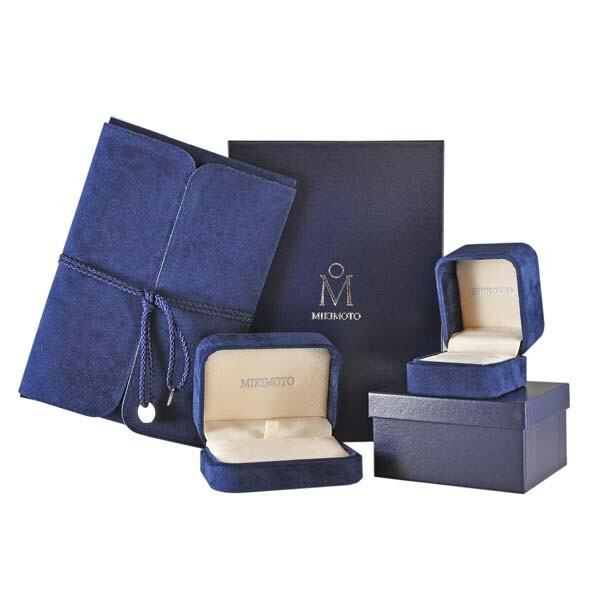 These Mikimoto earrings will make a positive and lasting impression!